Do I Have a Fuel Leak? Trying to determine a gas leak in your pickup truck is not too difficult, although it can be time consuming when trying to figure out where the leak is coming. Fuel leaks can come from the fuel line, a faulty ignition, carburetor (for older pickup truck models), possible fuel injectors, or faulty values. Check out all possible areas on the truck to determine where the fuel is leaking. Fuel leaks are dangerous and repair as soon as possible. The very first thing that happens is that you will notice a smell of gas. However, this smell is only present when the truck is running and the leak is under pressure. Sometimes when the truck is in park and sits for a spell you may notice a slow running fuel leak to the ground. The best way to determine where the fuel leak is is to follow the fuel line from the fuel tank to the front of the truck. This could be the source of a leak from a rubber hose or around a fitting. Is It a Faulty Ignition? If the truck has a faulty ignition it means that, the engine is taking in fuel, however, it is failing to burn. In this case, there will be an odor of gasoline. The areas of concern could be one of a few such as ignition wires, the spark plugs or the distributor. When the cylinders do not fire it means that the fuel is going into the engine but again, it is not burning. The Valves are Not Closing? When the valves on the truck are not closing, fuel often times escapes out of the engine before the ignition turns on the truck. Sometimes the truck may backfire due to faulty valves, as when the fuel that is not burned exits into the exhaust or the fuel exits backwards through the intake system this will happen. 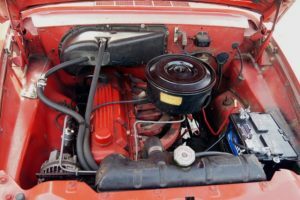 Carburetor Problems on Older Pickup Trucks? If you turn the ignition on your truck and notice an instant odor of gas, check the carburetor. That is if you have an old model truck. Often time’s gas will pool in the carburetor at the fuel line connection or filter. If you notice that after a few hours, this gas odor goes away, the carburetor may be the source the fuel leak. All newer trucks have fuel injection, instead of carburetion. 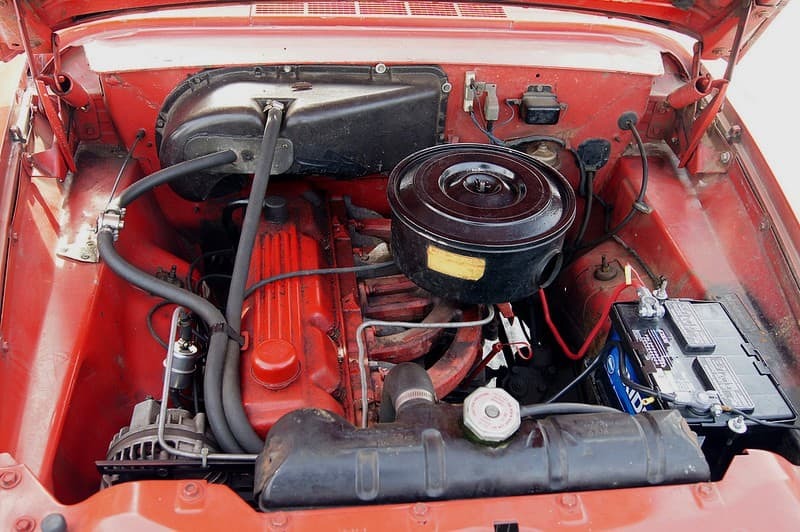 Vehicles with fuel injection have been around for many years. In order to spray the gas into the cylinder the injectors must be pressurized. If you smell gas, the most likely cause of a fuel leak is the fuel pressure regulator. Check the fuel lines for possible rusting due to lying in water around the frame. All these possible fixes should include all possible fuel problems encountered on older model and newer model pickup trucks.